Our Ethnicraft solid Oak and solid Teak furniture range is one of the best quality solid wood furniture products Webbers has ever carried in our Nedlands Showroom. 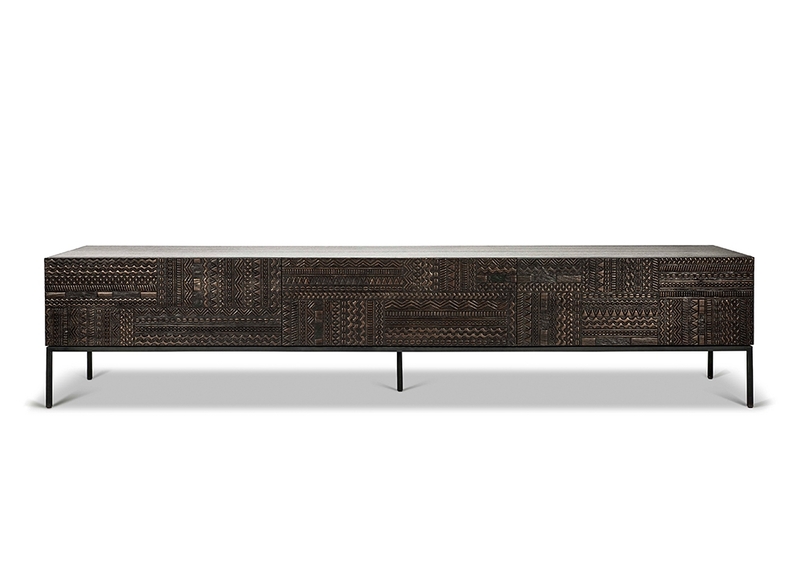 The Ethnicraft furniture collections are designed in Belgium and produced in their factories in Vietnam and Indonesia. Ethnicraft are very eco-friendly and take the environmental issues surrounding their product very much to heart: from the way they source their wood, right through to the natural hardwax - oil finish they recommend for easy maintenance. This care product is easy to apply and leaves the wood silky smooth and water, wine and dirt resistant. Ethnicraft believe the variations in wood grain, texture, colour, knots and the like, are naturally occurring characteristics inherent in solid wood and that these ‘imperfections’ add to the charm and uniqueness of each piece. Both the Oak and Teak woods each have their own maintenance requirement. Frequently used furniture items such as dining, coffee and side tables will always benefit from occasional waxing to enhance and protect the surface. For Care Instructions: visit this link.